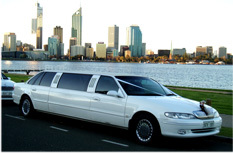 Welcome to West Coast Limousines Hire Perth WA. 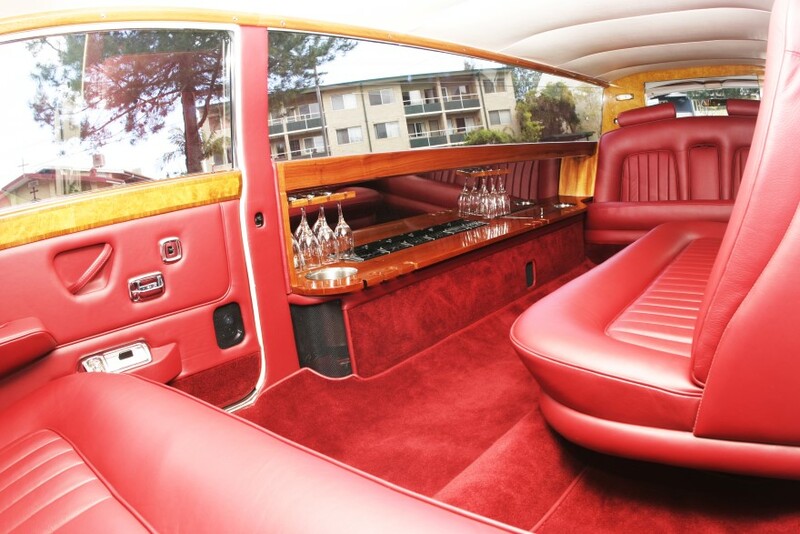 Whether you need an airport pickup, a chauffeured luxury sedan or a stretch limousine for a wedding, anniversary, birthday, school ball, formal, wine tours, christening or any special occasion, West Coast Limousines has a variety of different cars and services to meet your needs. 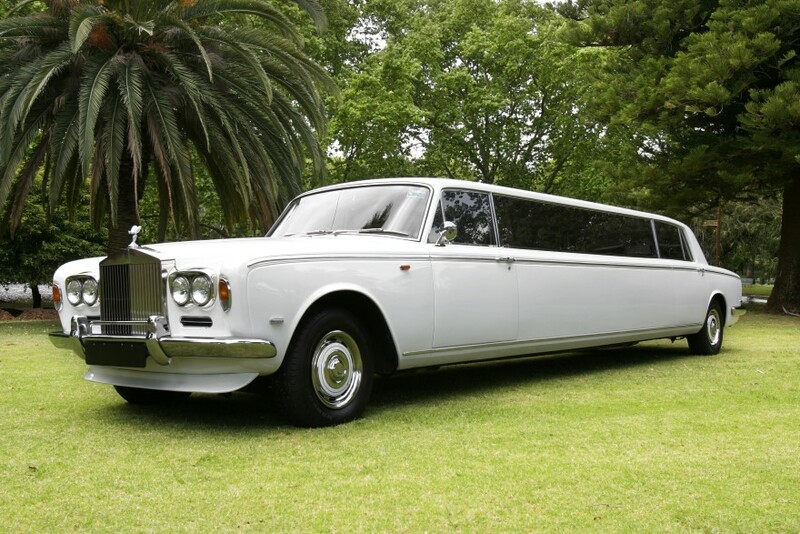 Our vehicles consists of the 4 Passenger Holden Statesman, 7 Passenger Ford Fairlane Limo, 9 Passenger Ford LTD Limo, 4 Passenger Rolls Royce Convertible and 11 Passenger Luxury Rolls Royce Limo. All of our chauffeurs are smartly dressed, courteous and discrete, making them the perfect choice for your next business or black tie affair. 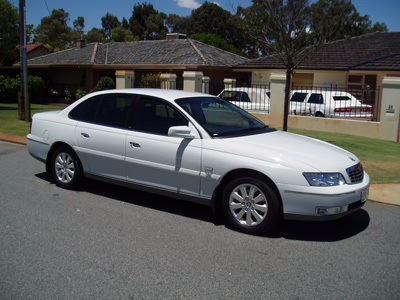 With over 22 years experience in Perth WA, the next time you need a luxury vehicle, think of West Coast Limousines first. 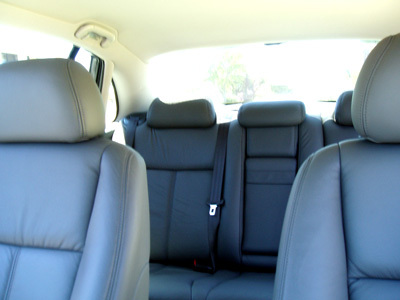 Enjoy our competitive prices, luxury vehicles, and professional service. 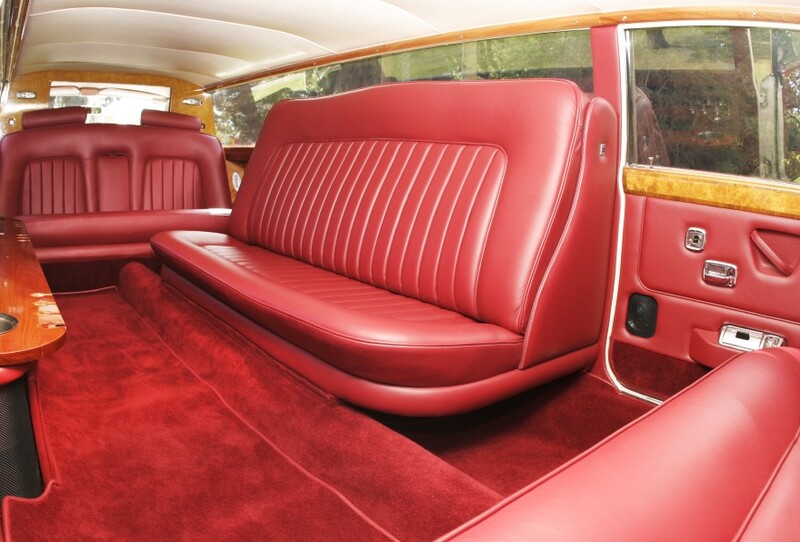 Just to thank you so much for the most enjoyable outing in your limo on Sunday. The service and professional touch was superb and we will highly recommend your service to others. Thanks for a great ride. I just wanted to provide some feedback for you: Thank you very much for the excellent job that was delivered for Betty and Roger last Friday night, it was made their 50th wedding anniversary something to remember. Just like to thank Stan for organising and driving our limo last Friday. 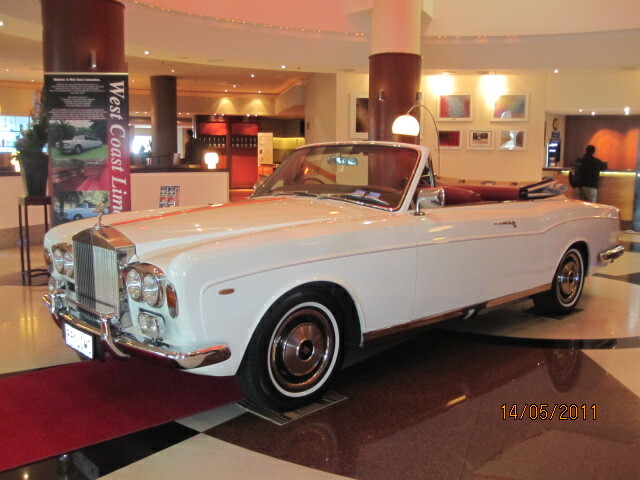 It was a great night and Stan and the beautiful Rolls Royce Limo helped make the night even better. Thanks once again for a wonderful night. 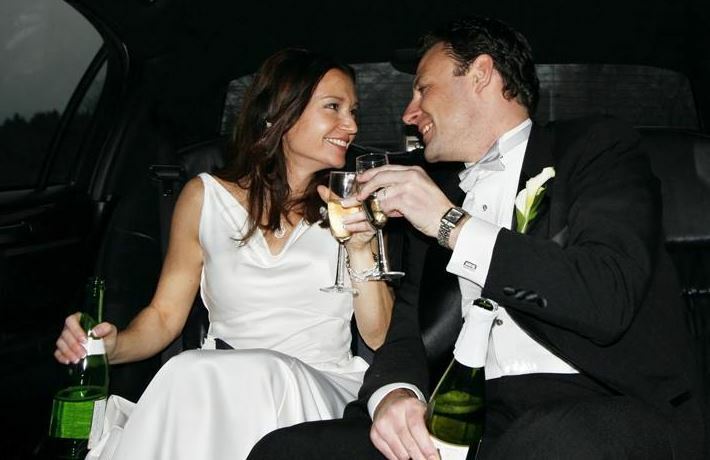 Hi Stan, I just wanted to say thank you for your beautiful limo and Rolls Royce transfer for my wedding. 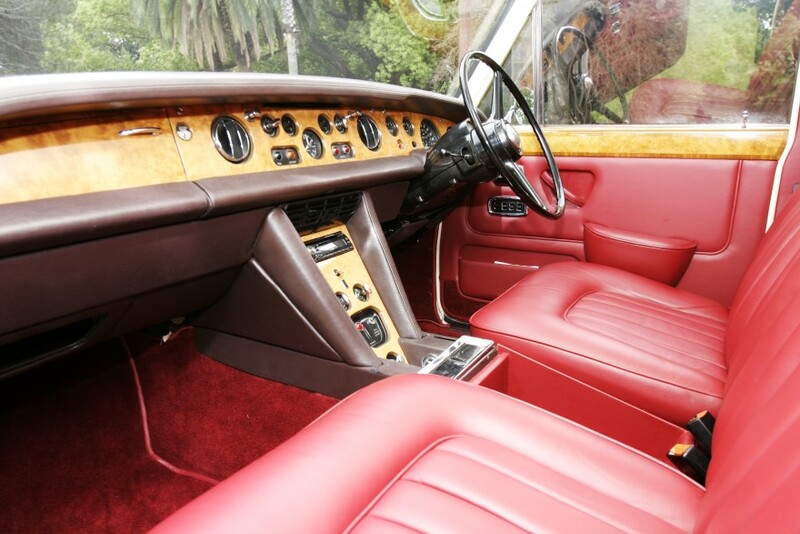 Both vehicles were absolutely stunning and you conducted yourself in such a professional and easy going manner, you made our day so much easier and so incredibly enjoyable. I honestly can’t thank you enough and I would recommend your company to anyone. It was such a pleasure to have you as part of my wedding day, and without a doubt we will be coming straight to you next time we need a limo. Stan, Thank you for making it a special night for Jason. To Stan & Staff, Many thanks for looking after us and the rest of the bridal party on our wedding day, you helped make it a very special day, especially when you drove us back home after the ceremony to have some shots taken. We appreciated that very much, not only us but our parents appreciated it too. Stan, Thank you for driving us around on our wedding day. And thanks for such a great rate, we do appreciate it! 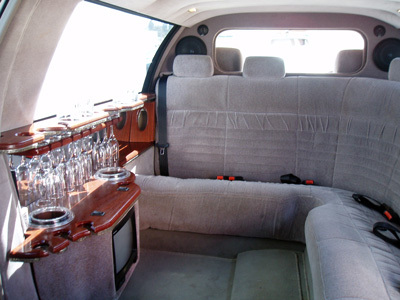 Dear West Coast Limos, Thank you for your service on our wedding day. The driver we had was lovely and made our day so easy. Stan, Thank you very much for helping us make our wedding day the most memorable day of our lives. 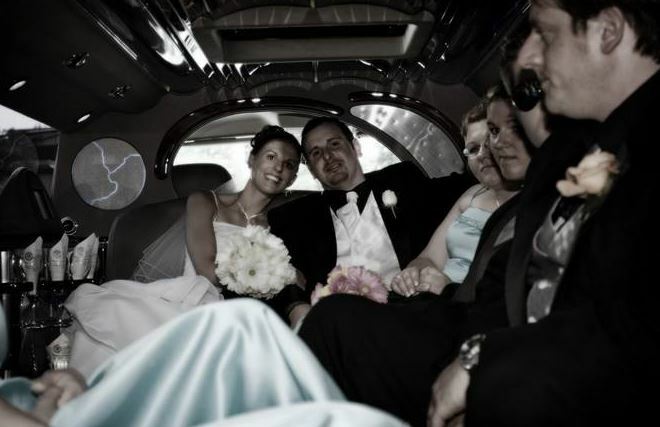 The bridal party had a ball in the limo, we have also got some great shots with them in the car as well. Dear Stan, Thank-you for helping us out at such short notice. We really enjoyed travelling in your car, it is amazing. Thank-you for your prompt service and professionalism. We will recommend your business to anyone we know getting married. A top notch service which was professional down to the very last detail. On time, corteous and professional. They even provided drinks and snacks during our photoshoot. Highly recommended. 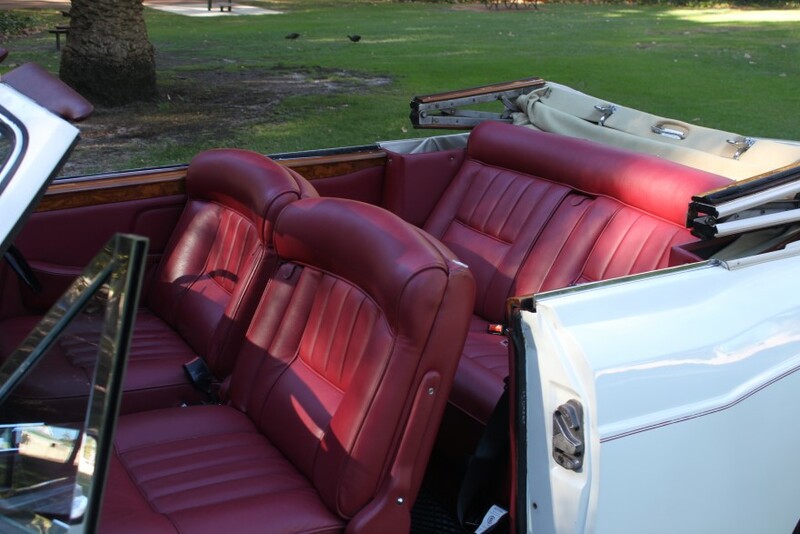 We had a classic RR for our day and it was really nice! Thanks very much Stan!